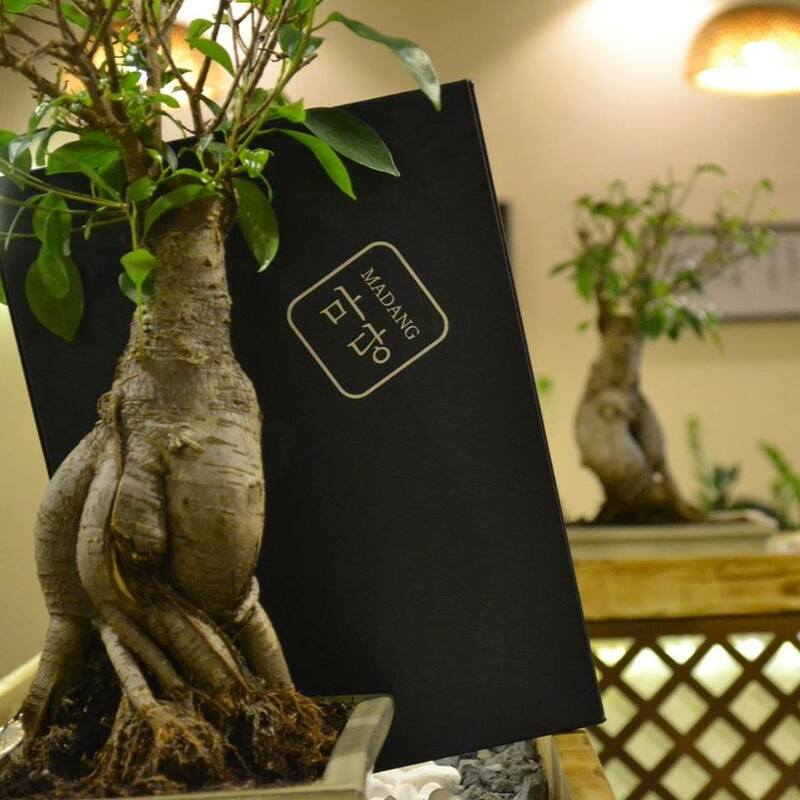 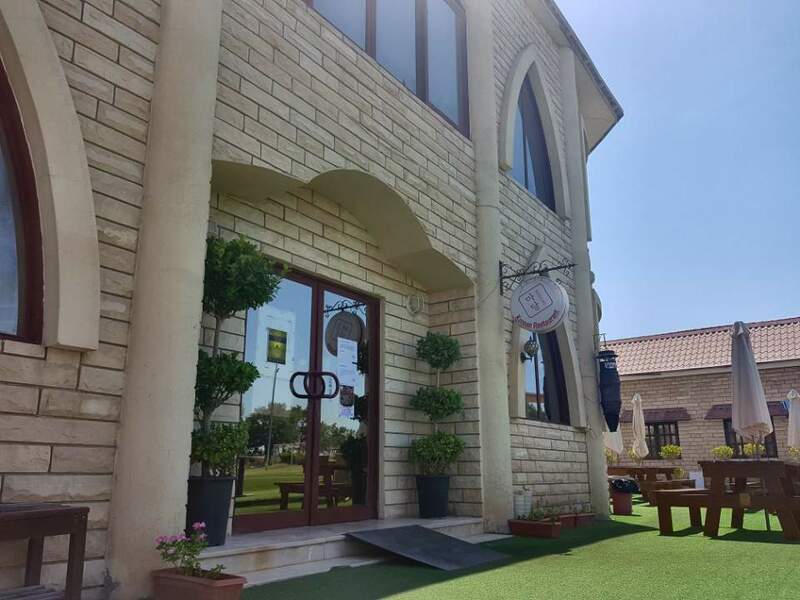 Madang Korean Restaurant is one of the top-rated Korean restaurants in Abu Dhabi. 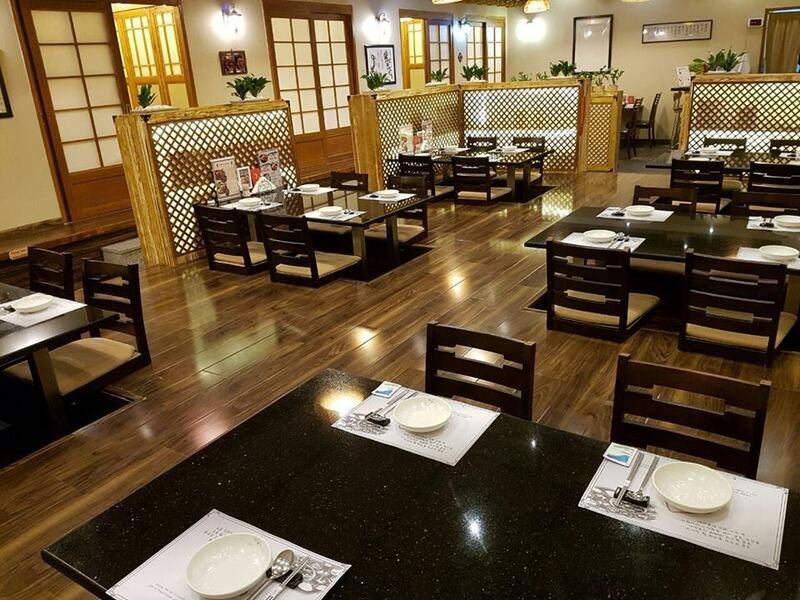 Boasting of its traditional Korean interior design and style seating giving customers unique and realistic experience of Korea and its vast number of authentic Korean Cuisine which our guests have loved throughout the years. 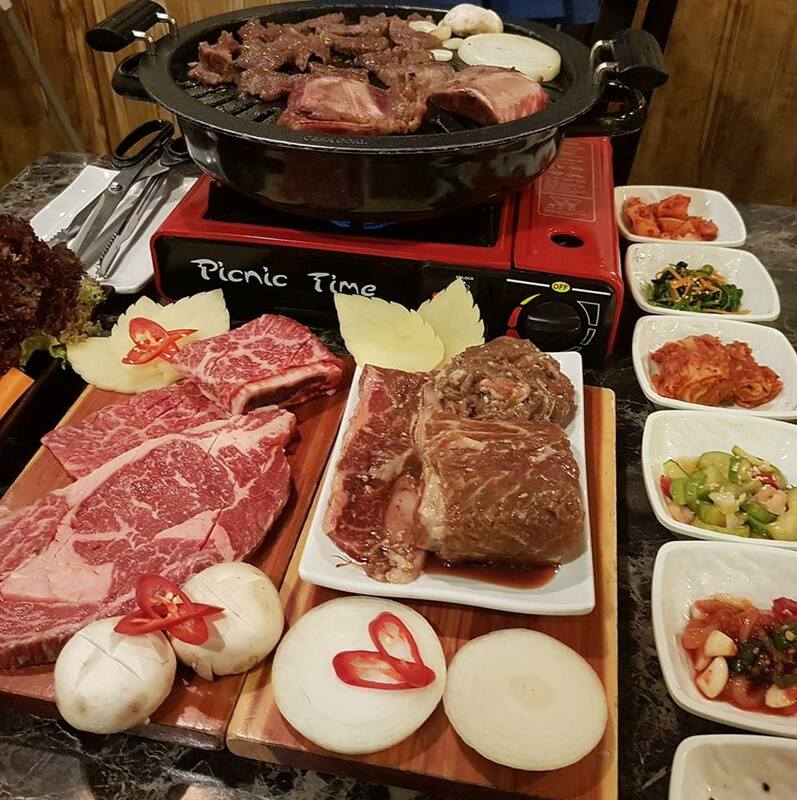 Enjoy our favorites such as Korean Fried Chicken, BBQ, Desserts and many more!